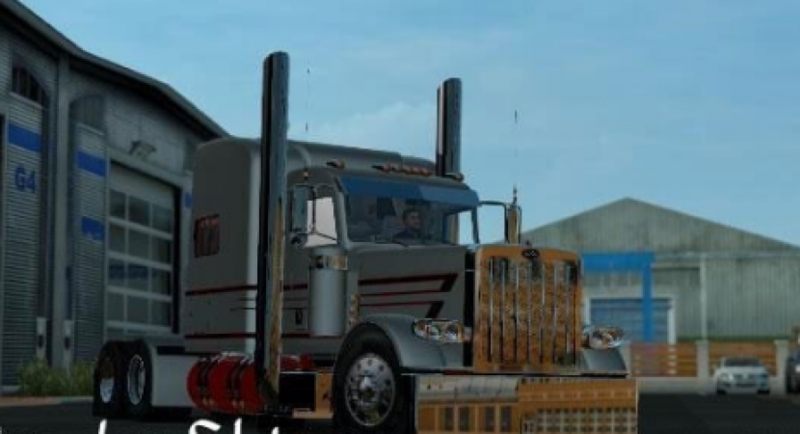 MBH Trucking LLC metallic skin for Modified Peterbilt 389 v2 by Viper2 and v2.0 by AMT. For ATS 1.3. Please respect original link and credits.